If you’re in the US, you may be thinking that this is a trick question – after all, a sweet potato IS a yam, right? Wrong! Although sweet potatoes are often referred to as yams in parts of America, sweet potatoes and true yams are actually completely different things!... 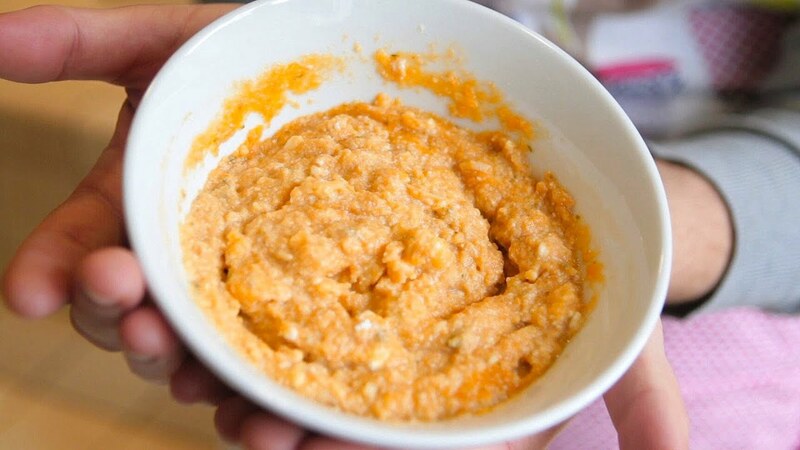 If you have previously introduced any baby food and they have liked it, for example apple sauce, you can mix it with sweet potato and then feed the baby. Parents should take care that the sweet potatoes are cooked well and are soft, strained and mushy when giving to the baby. Our website searches for recipes from food blogs, this time we are presenting the result of searching for the phrase steamed yams baby food. 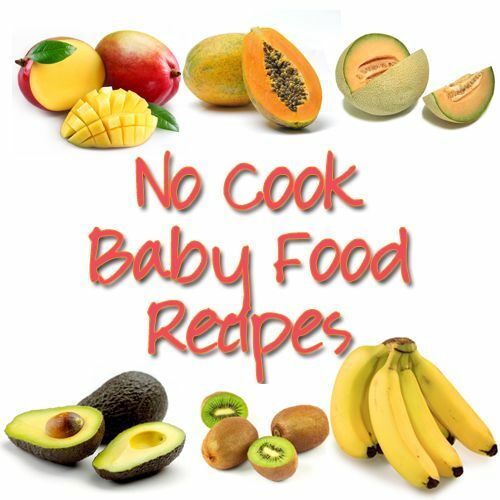 Culinary website archive already contains 1 059 787 recipes and it …... Sweet Potato/Yams Sweet Potato/Yams For Your Baby. Here is a food most of us save for Thanksgiving and marshmallows, but it turns out to be easy to digest and a great source of nutrients for baby. Our website searches for recipes from food blogs, this time we are presenting the result of searching for the phrase steamed yams baby food. Culinary website archive already contains 1 059 787 recipes and it …... 11/11/2007 · Cook over medium heat until sugar has desolved and mixture is bubbly. 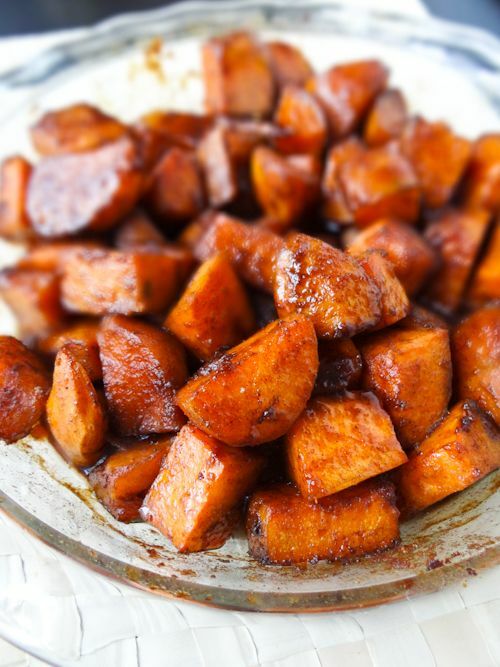 Put cubed yams in a butter casserole dish, pour sauce over yams coating evenly. Bake at 350 degrees for about 1 hour or until yams are tender. Baste with sauce every 15 minutes. Ingredients: Instructions: Preheat oven to 350 F (same temperature to cook your Turkey). Peel yams and cut in 1/2 lengthwise. Grease with ~ 1/2 tbsp vegetable oil a large baking pan (~ 12″ x 17″), and coat yams with remaining vegetable oil, and sprinkle lightly with sea salt and pepper. For baby food, carrots are considered to be a "Stage 1" food. Stage 1 foods are foods that appropriate for babies just starting on solids and easy to digest. Stage 1 foods are foods that appropriate for babies just starting on solids and easy to digest. Vegetables like sweet potato, pumpkin and butternut squash are absolutely delicious when cut into cubes, roasted and served as a finger food. Roasting gives them a sort of ‘skin’ that makes them easier for baby to pick up – and also brings out the richness of their flavours.